Four picture books I’ve enjoyed and admired this year range in subject from dance to dreams. Interestingly, they all feature a limited colour palette. 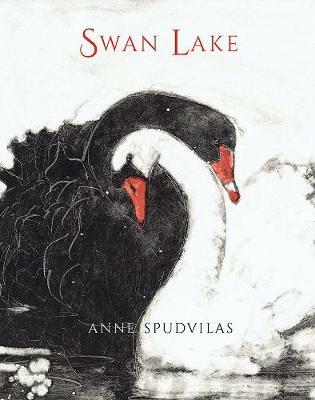 Illustrator-icon Anne Spudvilas is known for The Peasant Prince by Li Cunxin (my teacher notes are on the Reading Australia site), Woolvs in the Sitee (written by Margaret Wild) and her first book The Race by Christobel Mattingley which won the Crichton Award for Illustration and was a CBCA Honour Book. Her new interpretation of Swan Lake (Allen & Unwin) is a sumptuous gift book. It is a retelling of Tchaikovsky’s ballet set on the Murray-Darling. The lavish illustrations are textured and allusive. Spudvilas features black and white with occasional limited shades of yellow, and red for a few sparse dramatic and accentuated moments. 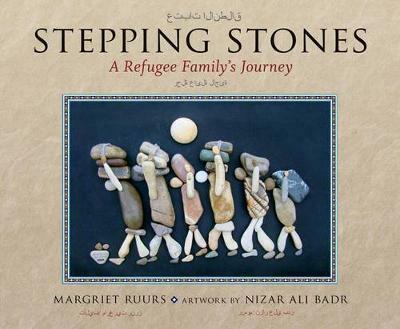 Stepping Stones (UQP) was published earlier in the year but remains timely with the ongoing issues in caring for and resettling refugees. Margriet Ruurs saw Syrian, Nizar Ali Badr’s stone and pebble artwork online and worked hard and inventively to contact him and gain permission to use his art to highlight the plight of those escaping the horrors of war. The text is written in Arabic and English. 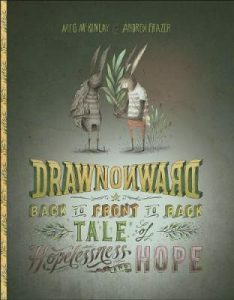 Another unusual and fascinating picture book is Drawn Onward (Fremantle Press), a palindromic text which can be read forwards and backwards . Meg McKinlay, who is most well-known for her multiple awarded dystopian novel, A Single Stone, uses the palindrome form to rephrase negative phrases and thoughts into positive. She calls it “optimism training for our kids”. The design is appropriately subtle and enigmatic. 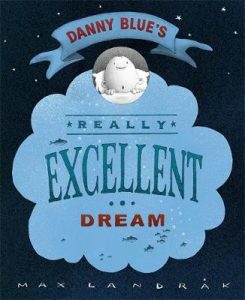 Like the other books reviewed here, colour is used efficaciously in Danny Blue’s Really Excellent Dream (Lothian Children’s Books, Hachette). The story begins “Once in a blue moon, everyone has a really, really excellent dream.” Danny’s world is coloured blue and his father’s factory makes every hue of blue paint. After Danny’s dessert of blueberries one night, he dreams, not in blue, but of a red whale. Blue continues to dominate his life until he decides to create his dream colour in paint. It takes until Day 99 when “Not – Blue” appears and, even though people are suspicious, Not-Blue starts showing up where it’s not expected. 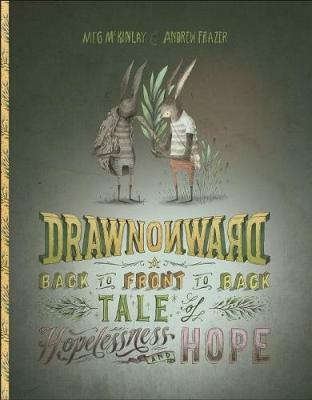 This is a wonderful book about being different, dreaming and persistence in creativity.